Our relaxed and friendly new patient appointment gives ample time for you to discuss any concerns you may have and to discuss all aspects of proposed treatment and involve you in the decision making. Matthew will perform a thorough assessment of your dental health. He will discuss any dental concerns with you prior to starting, and will take a full confidential medical history. The examination will include a head and neck skin check, an intra-oral skin check, assessment of your teeth and gum health, and an assessment of your jaw function and occlusion (bite). It will also include any x-rays and intra- & extra-oral photographs that will be beneficial to diagnosis*. 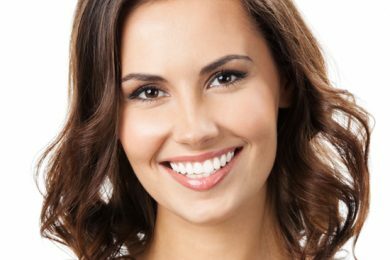 The examination lasts between 45 and 60 minutes and assesses your general dental health as well as a brief smile analysis, including possible ways to improve it such as cosmetic work or orthodontics. Matthew will discuss all your treatment options with you. You may need to return to discuss more complicated treatment plans. You will be given a written estimate for any treatment. Matthew will perform an intra-oral skin check, an assessment of your child’s teeth and gums, and take any necessary x-rays*. He will also perform a basic orthodontic assessment. The team will discuss your child’s diet with you. We endeavour to make your children’s visits as pleasant and enjoyable as possible. * excludes any radiographs for which a referral will be required. If you would like to come to us for a 2nd opinion or advice about a specific problem, Matthew will happily carry out the necessary investigations in order to give you the benefit of his experience. Please note this will not affect your registration with your current dentist but can help to keep you fully informed about your oral health. Our routine general dentistry check-ups include a head and neck skin check, an intra-oral skin check,and an assessment of your teeth and gum health. It will also include investigation of any particular dental problems that you may have. Matthew will also take any x-rays and intra- & extra-oral photographs that will be beneficial to diagnosis*. When a tooth has been chipped, broken or has a hole in it (tooth decay), it is important to remove the decay and restore the tooth. Often it is possible to restore the tooth using a filling material. Traditionally this was silver in colour (amalgam) but these days we usually use tooth coloured filling materials such as composite resin or glass ionomer cement (GIC) which are more aesthetic and also bond to the tooth structure. Ultimately the decision which material we use is yours but we will advise you which is the most appropriate for your situation. So if you are concerned that you may have a hole in one of your teeth, please contact us so that we can assess it and advised you appropriately. The cost of the restoration will depend upon the size and type of filling material used. Dental inlays and onlays are used to restore a damaged or decayed tooth’s biting surface. They are bigger than fillings but smaller than crowns, which means that less tooth substance needs to be removed in order to place them. They are often used to fill larger cavities or broken down teeth when fillings are not suitable. Inlays and onlays are usually made from composite resin, porcelain or even gold. They can be made either at the chair-side or at a dental laboratory. Depending on the extent of the repair required sometimes the full top surface of the tooth is removed so that the cusps can be supported by placing a direct, or indirect onlay. The procedure: The broken or decayed tooth is prepared. The Inlay or Onlay is made and then fitted to the tooth. White or gold inlays and onlays are available. 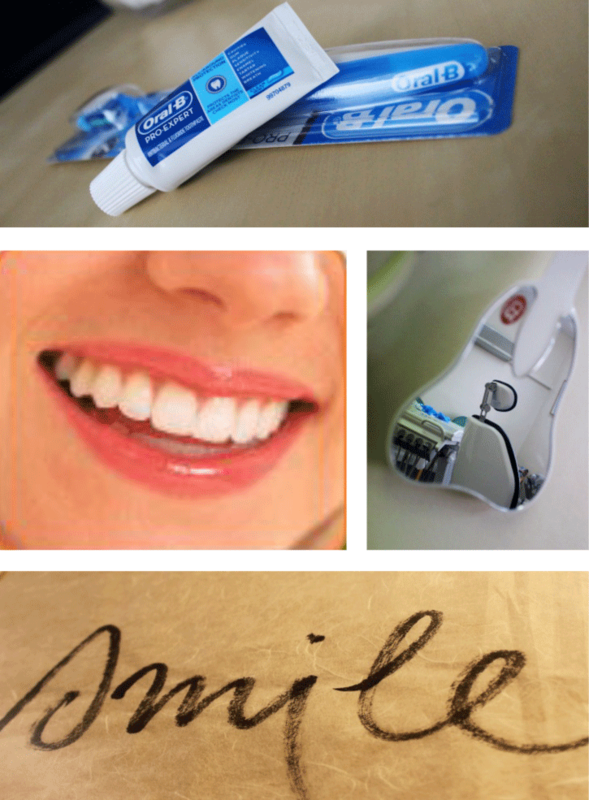 Direct Onlays are completed in one visit, whereas a laboratory made Inlay or Onlay will require at least two visits. The procedure: The filling is removed to access the cavity. The nerve canals are cleaned out, shaped and disinfected. Then the canals are sealed, before placing a permanent restoration over the top, usually in the form of a crown or similar restoration. We use the WaveOne system for root canal therapy which is a motorised simple effective system.